James “Jim” Erickson represents Madera Irrigation District, Division 4. Jim was born, raised, and still lives on the original home ranch his great-grandfather bought in 1924 in Madera. He graduated in 1978 from Madera High School and is a third-generation Fresno State graduate with a B.S. in Ag Business. He is married to his high school sweetheart, Lori, and they have two sons and one daughter. Mr. Erickson runs a successful farming operation with his sons and has more than 36 years of experience in the agricultural field. Jim is a second-generation MID Board Member and has been actively involved in many agricultural organizations, including past president of the Madera County Farm Bureau. 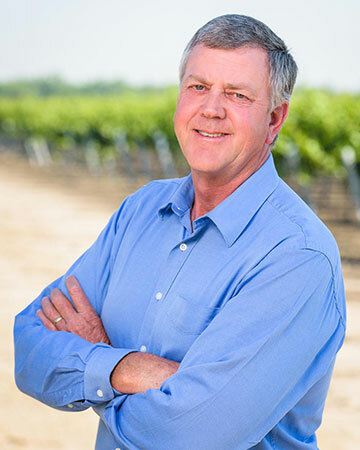 Mr. Erickson was appointed to the Madera Irrigation District Board of Directors in 2014.